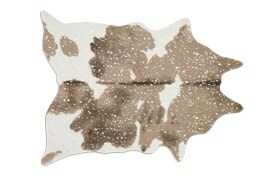 Animal friendly faux hide rug! 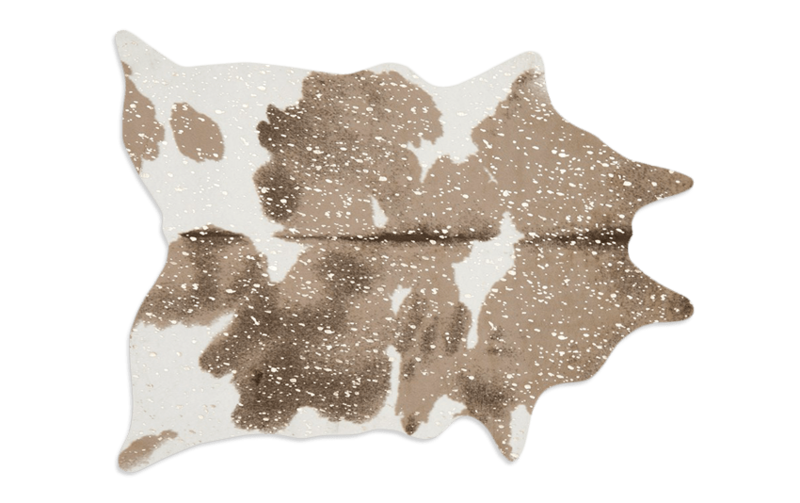 Complement your living space with a cowhide shaped rug. 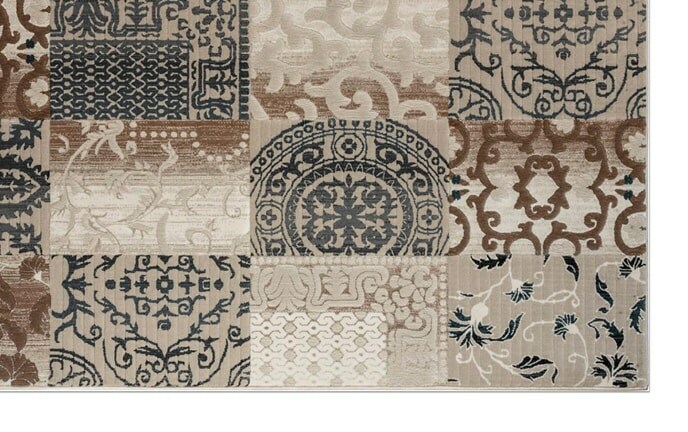 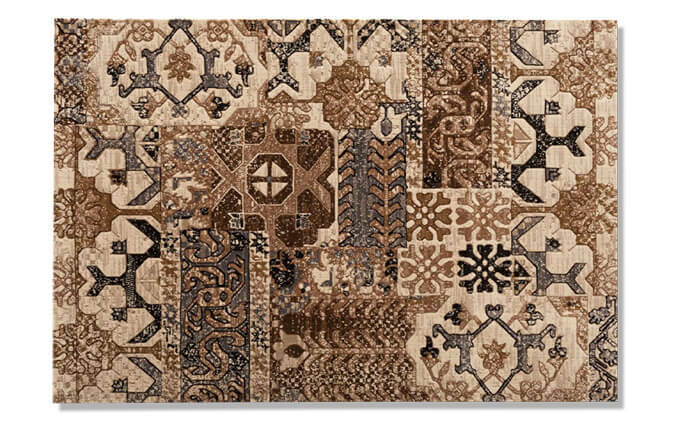 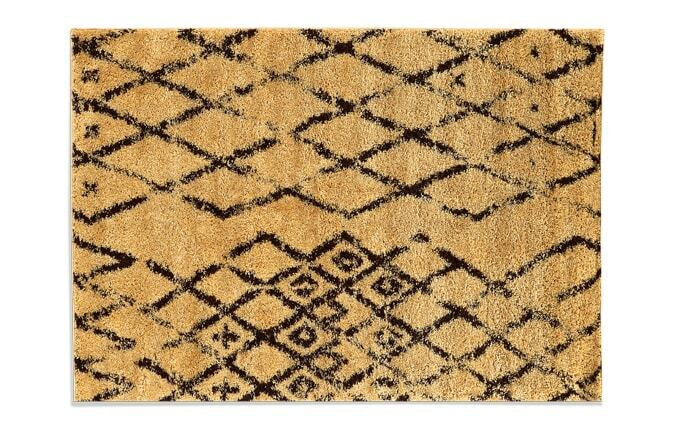 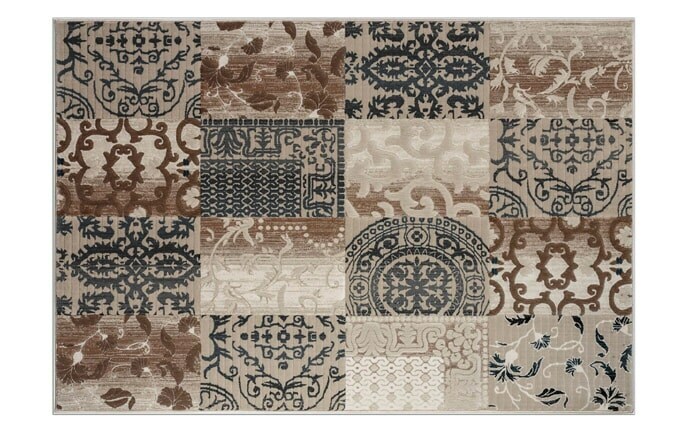 Incredibly fashion forward and constructed with synthetic fibers for a stain resistant and durable area rug that packs a stylish punch.